Vancouver, British Columbia – Leading motion- and facial-capture companies Animatrik Film Design Inc. and Dimensional Imaging Ltd (DI4D™) have announced the launch of an exciting new collaboration. 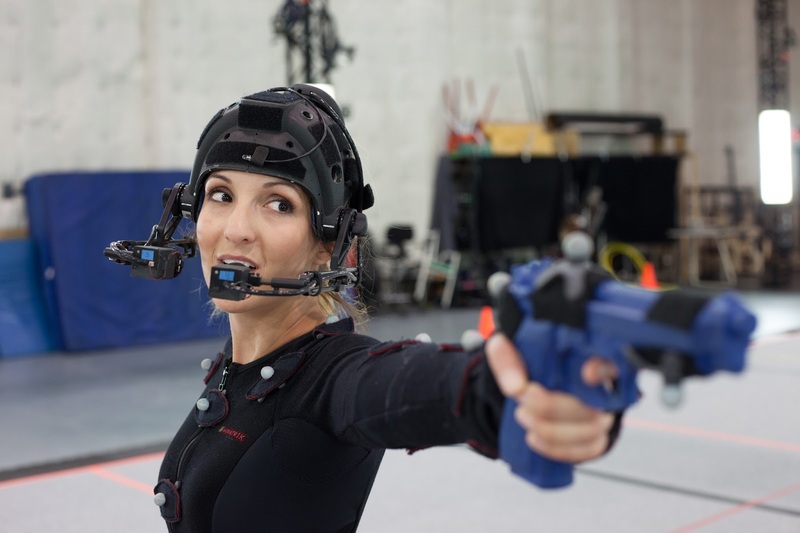 This alliance of mo-cap expertise will see state-of-the-art facial performance capture services delivered to the VFX and video game communities across North America. Both companies are highly respected performance capture and virtual production specialists with in-depth knowledge and experience. Animatrik technology has been used on such high-profile projects as Image Engine’s Chappie, Microsoft’s popular Gears of War series and Duncan Jones' upcoming Warcraft. DI4D’s technology has appeared in such shows as the BBC’s Merlin and video games like Left 4 Dead 2 and Quantum Break. The new collaboration will allow both companies to bring even more true-to-life animation to similar projects in the coming months.